Finn Campbell in the Segar’s Lower Sixth reports on a major weekend of activities as a House for Segar’s recently. The Segar’s Big Weekend provided a brilliant opportunity for the boys in Segar’s to take a break, have some fun and bond together as a House. We started off the weekend by eating dinner together in Cooper’s [the Sixth Form Common Room]; our house prides itself on the way the year groups interact so we sat with people from a range of year groups and celebrated two of our fellow pupils’ birthdays (Anish and Paddy). 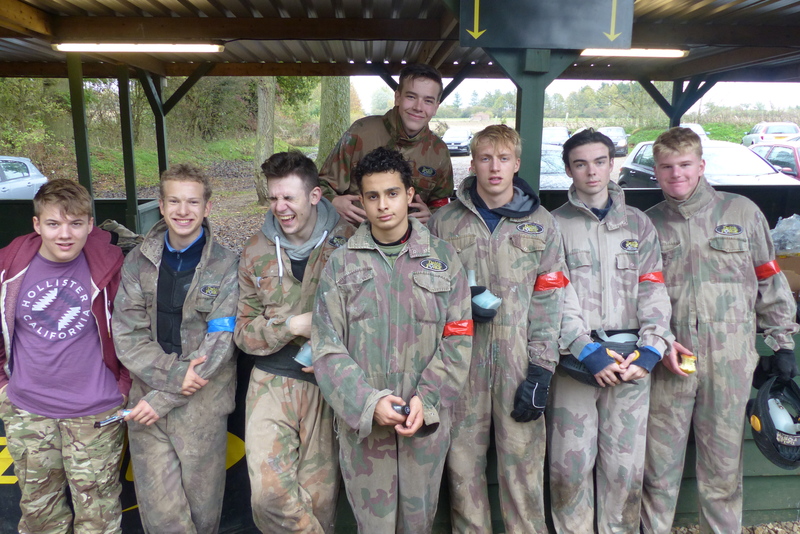 On the Sunday morning we prepared to go to war via Paintballing. 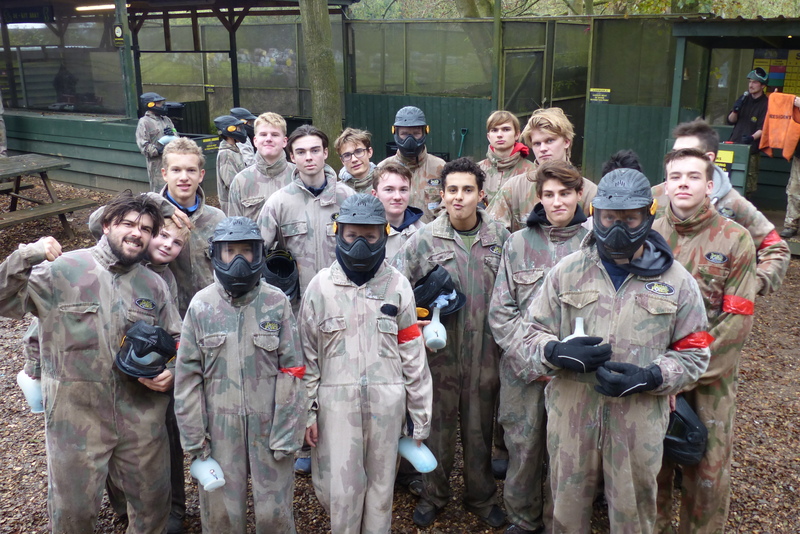 The competitive spirit was pretty strong: boys were wearing bandannas and ‘borrowed’ CCF kit and everyone was gunning for the House Staff (fair play to Mr Roche, Mr Storey and Mr Marjot for entering the arena). At Delta Force Paintball we put down our Segar’s ties and picked up our paintball guns. After a long and ‘bloody’ final battle we stumbled out of Delta Force closer than ever.